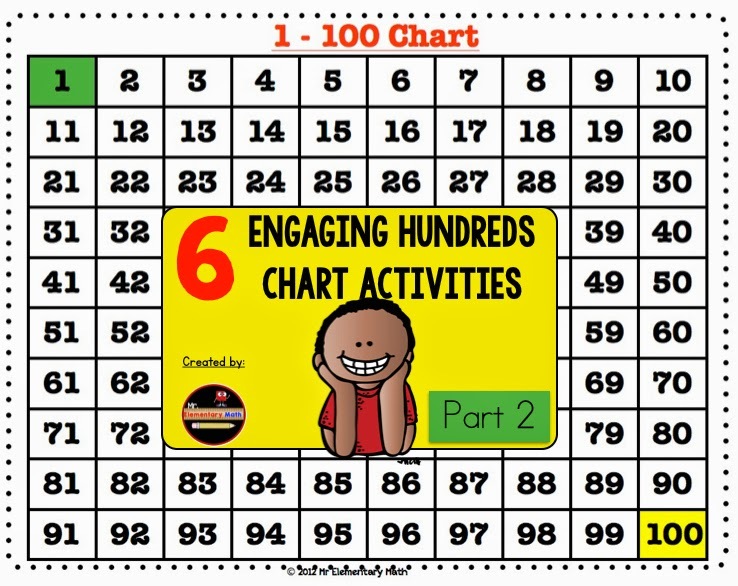 This is part 2 of a two part post on Hundred Chart Activities. If you have read part 1 of the post, welcome back. If this is your first post with me I would like to welcome you. 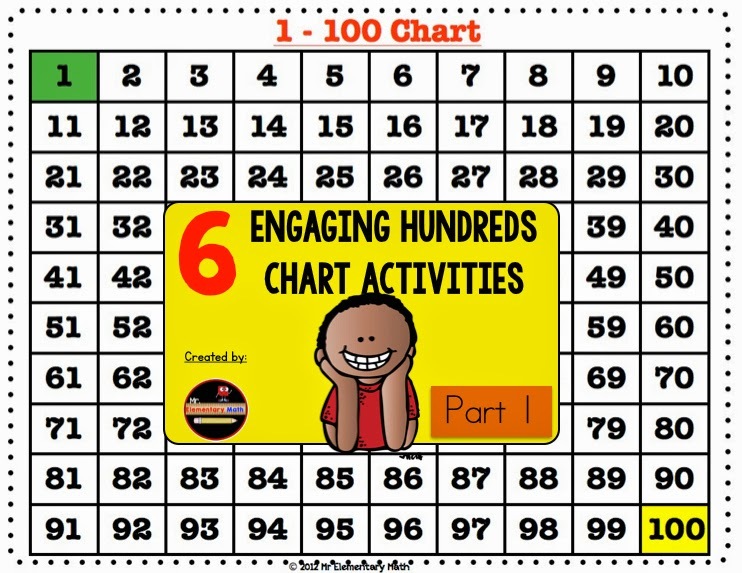 The hundreds chart is a tool for students to explore and think about the number system. 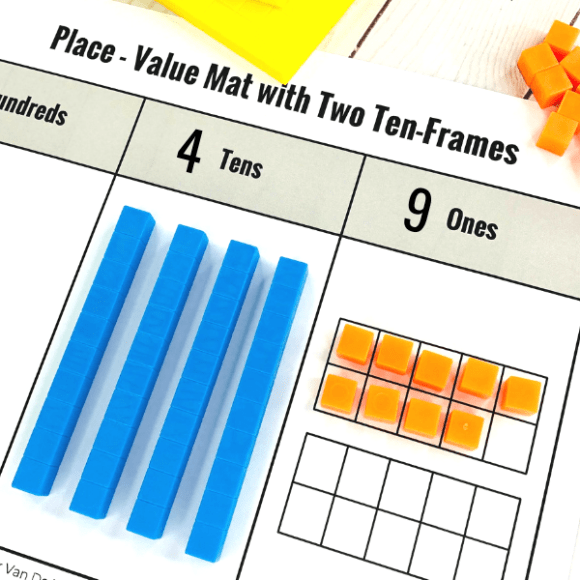 Students can use it in a variety of ways to help build understanding of place value, number patterns, skip counting, addition, subtraction, and multiples of a number. 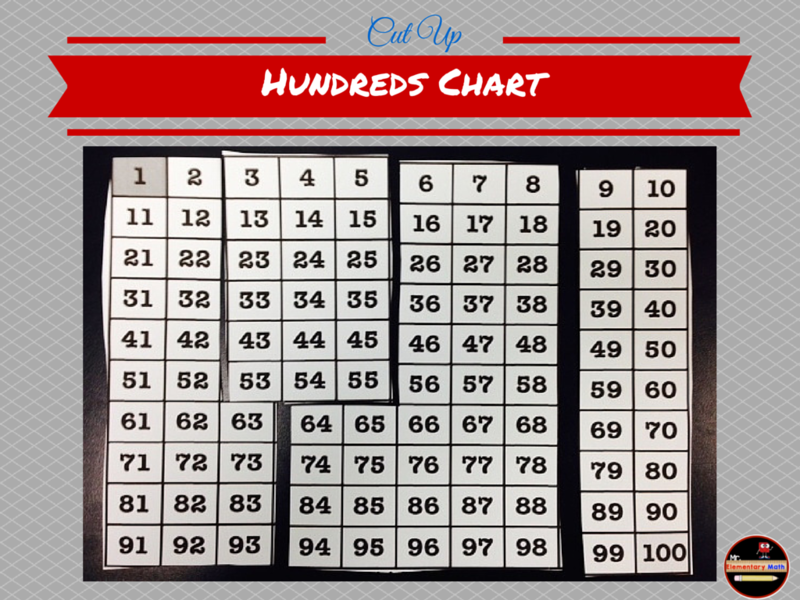 Cut up the hundreds chart into 5 – 8 different sections. Place the cut up sections into a ziplock bag for easy storage and organization. Explain why you placed that section next to the other section. How do you know this is correct? 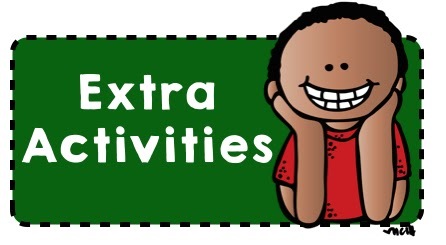 What did you learn about numbers as a result of this activity? Look at the pictures below for help. 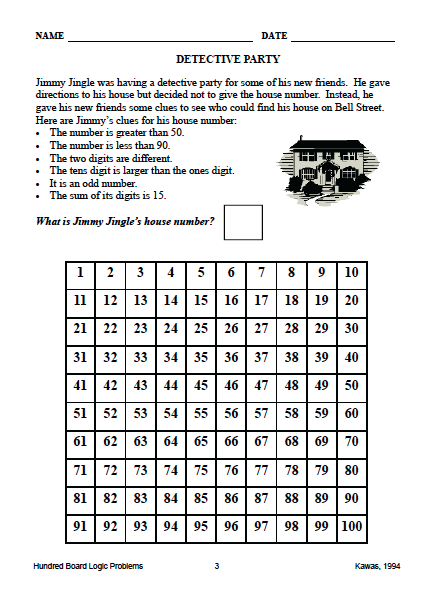 Playing this game allows the students to understand the number sequence using the hundreds chart. 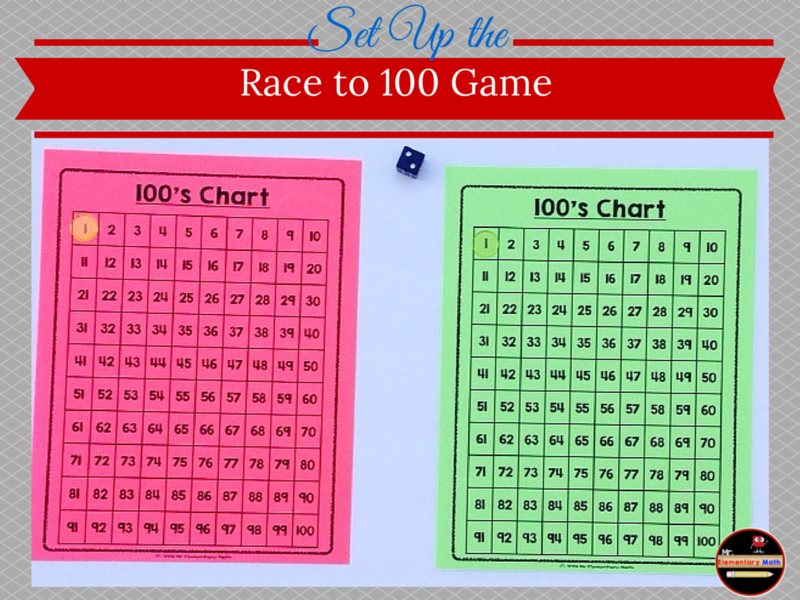 Partner two students to play Race to 100. 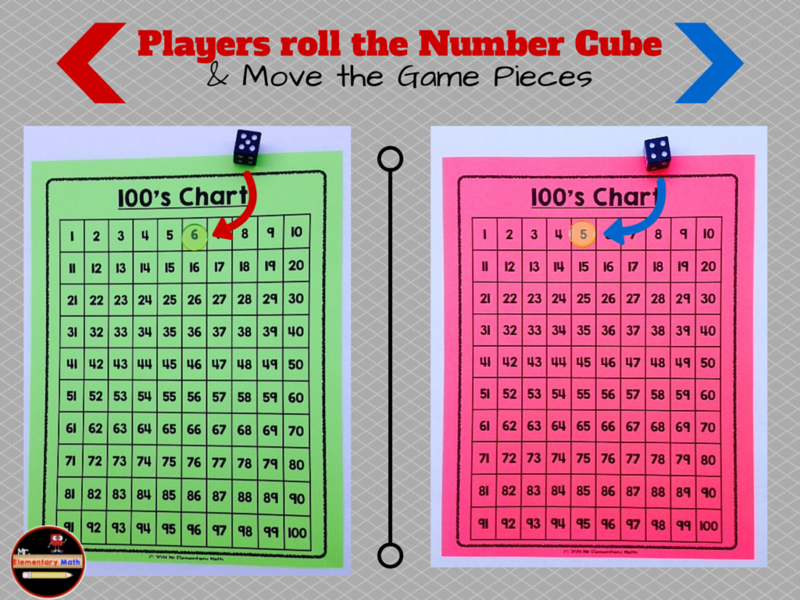 Provide each player with a hundreds chart and a game piece (ie. counting chip). 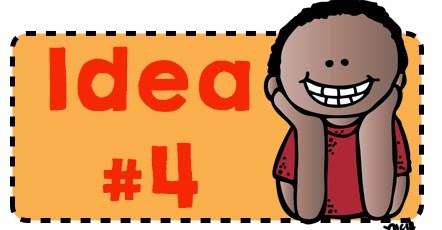 The two students should also share one number cube. 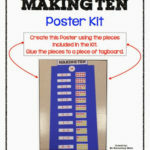 Each player will place their game piece on the smallest number of their hundreds chart (ie. Number 1). They will take turns rolling the number cube and moving their game piece based on the number rolled. 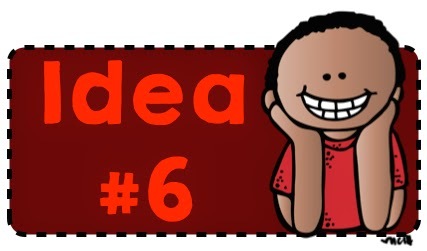 For example, if the student rolls a 2 then they will advance 2 spaces on the hundreds chart. The students will take turns rolling the number cube and advancing their game piece. 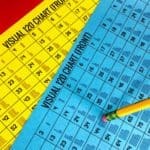 The first player to land on 100 is the winner of the game.Click on the pictures for a FREE 100’s and 120’s chart. LOVE it! 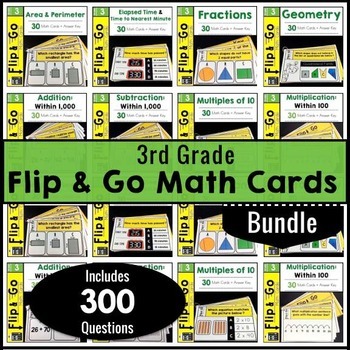 I use it already with my students in 2nd grade but I use it repeatedly when I have a student who shows a need for it. If they can't easily do +10/-10 with numbers we often start here. 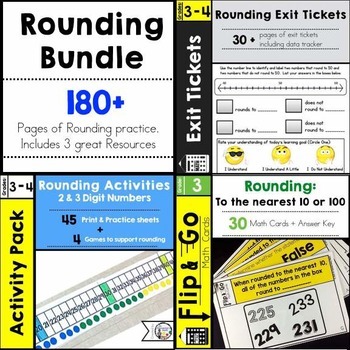 I have had students play Race for 100 with base ten units/rods/flat but your idea to do it with the number chart might make it easier to send home for home practice. Thank you Lorelei. 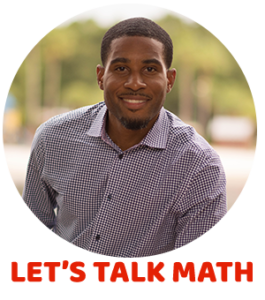 Math talks are essential in the classroom. 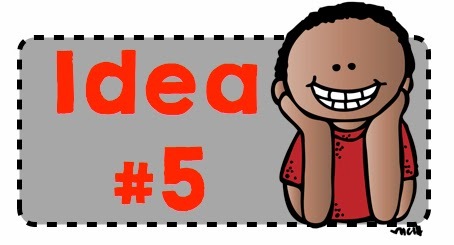 I hope that you will continue to find more ideas that you can implement at school. 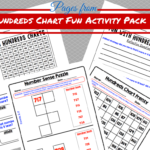 Thanks for these wonderful ideas on uses for the hundreds chart. 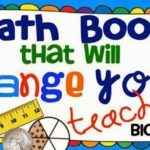 As fifth grade teacher, my students are really beginning to notice number patterns more quickly and through mental math, these examples will help them see more of these patterns. I have also used the hundreds chart to help students identify prime and composite numbers. Thank you Debbie. 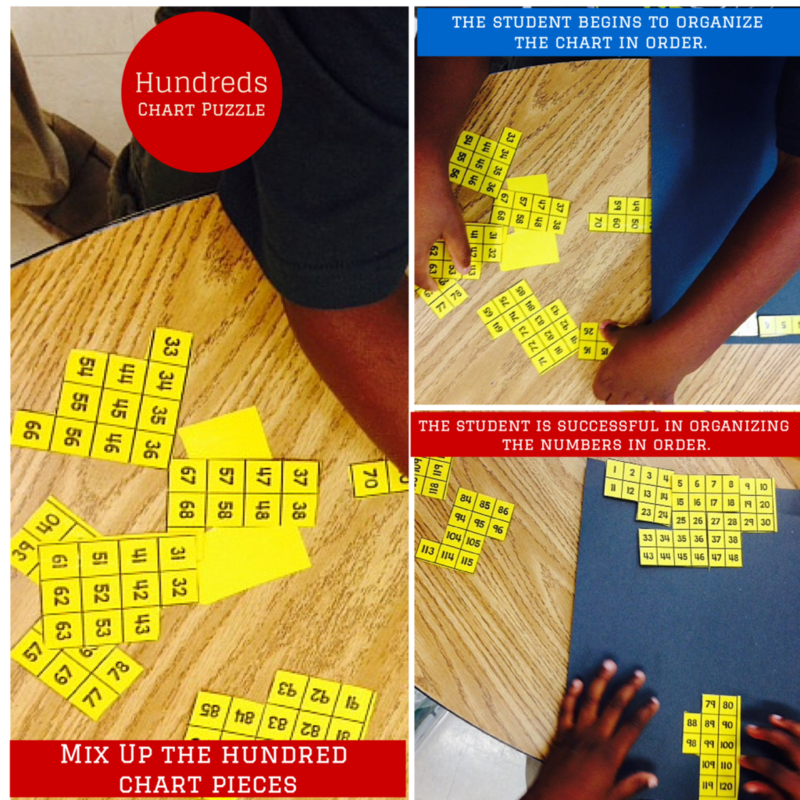 Using the hundreds chart is a great way for students to learn number concepts.